Monday 12/14 at 2PM vs. Robert Morris. All preemptions will last two hours and be available over the air and all streams except for the Robert Morris game, which will only be available online. 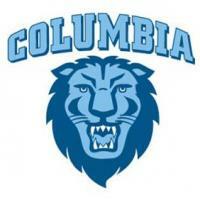 Preview what's sure to be one of the most exciting Columbia Basketball seasons ever.